A cookie is the food that I really can't resist. How can you say no to a delicious chunky snack filled with so many flavors. This is one of my comfort foods and I can eat cookies the whole day and still be energized without eating rice. Aside from Ice cream, a cookie is my most requested pasalubong to my partner when my partner is going home from work. When I attended the BlogEx event, I've got the chance to try another brand of cookies. It all started in 1989, Madam Lim has been baking cookies for her friends and loved ones from her little home kitchen in Pontian, Johor. 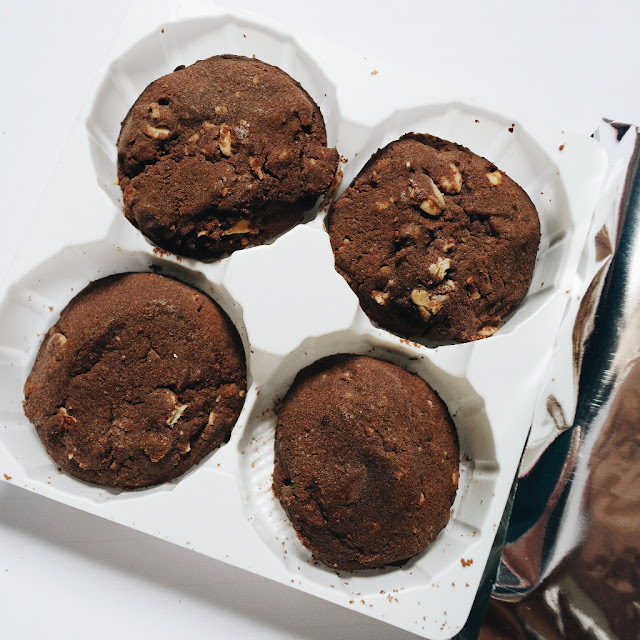 Gradually, through word-of-mouth, the reputation of her delicious homemade specialties spread around, and orders for her cookies came rolling in from places as far away as Singapore, Kuala Lumpur and Johor Bahru. Know more about their company, products, ingredients, and certifications by "clicking here". 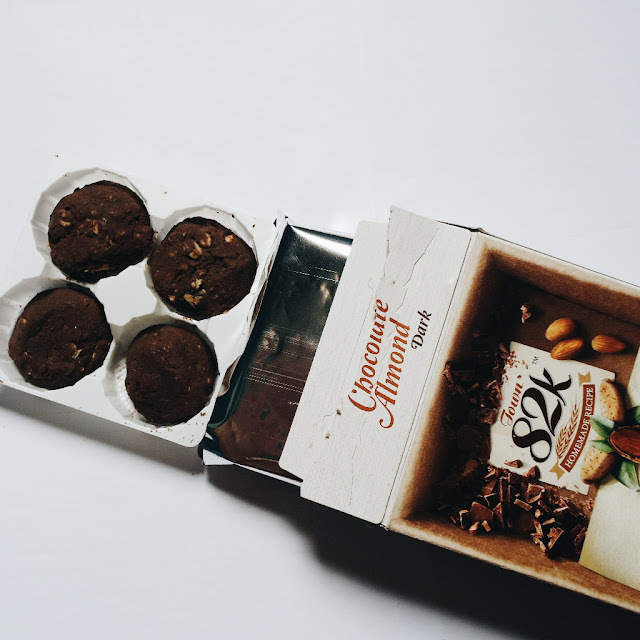 Price ranges from P50 to P100 per box depending on the variant. I must first commend The Cookies Factory for producing high quality and super healthy products at a very affordable price. 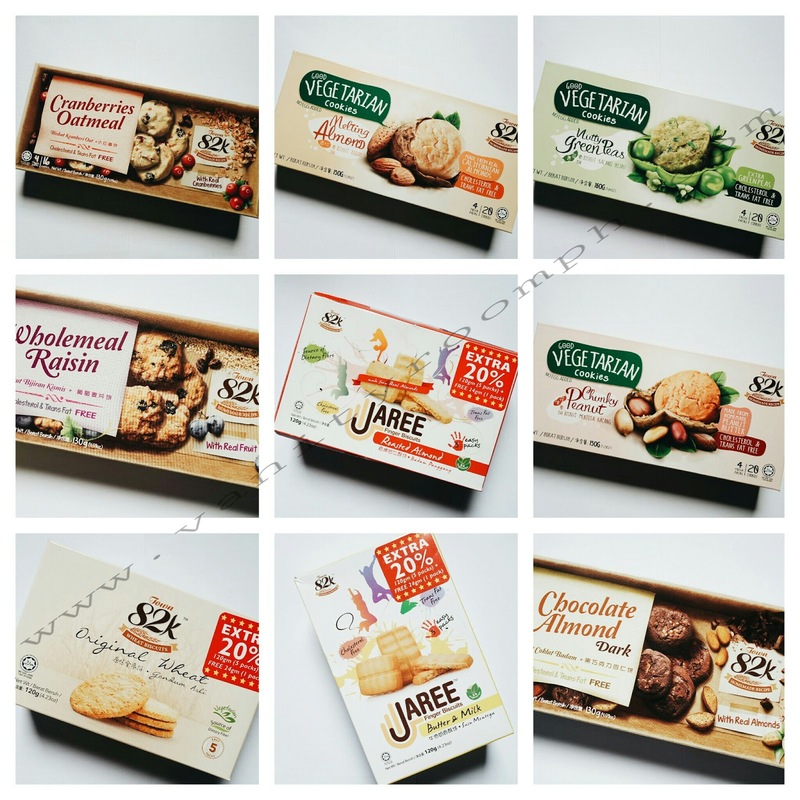 My intro in this blog post is very evident how much I love cookies. 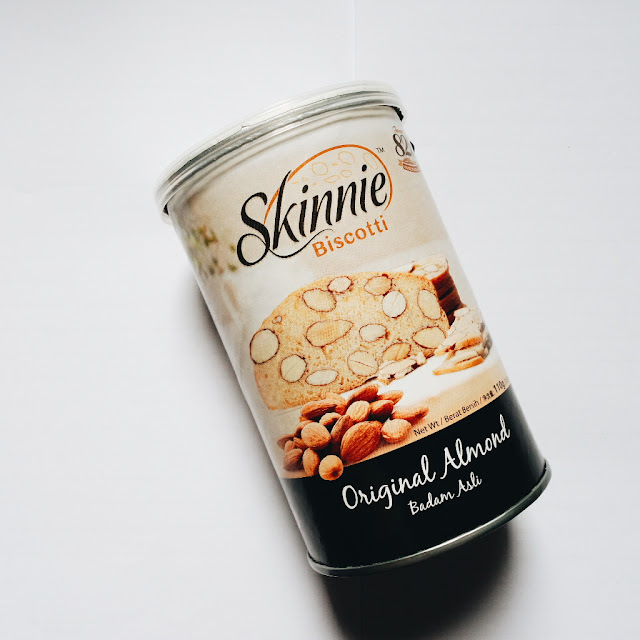 The Cookies Factory have three brands (Skinnie Biscotti, Jaree Finger Biscuits, and Town 82K Wheat Biscuits). I'm so lucky because The Cookies Factory loves me so much that they've sent me all the flavors of each variants so I've tried them all. As I've said, I've tried all the flavors and I can say that all of them are delicious. Honestly, they are really delicious. 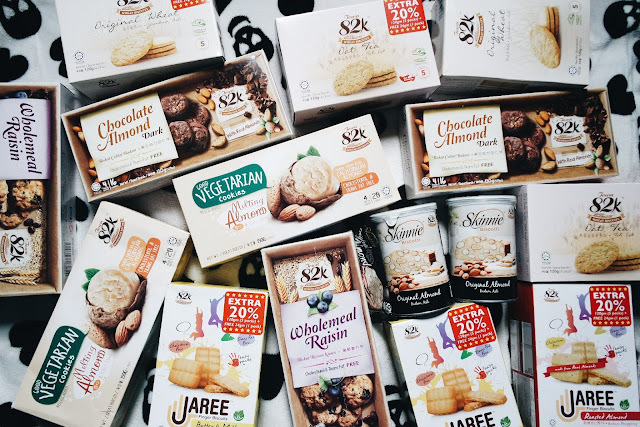 My favorite flavors are the Skinnie Biscotti Original Almond, Jaree Butter and Milk, Town82K Chocolate Almond Dark, Vegetarian Hazelnuts, Original Wheat, and Pecan Nuts Chocochips. I was planning to document or take pictures of each variant while I'm eating but I've decided not to because I don't want this review to be dominated by pictures hehe. One thing more I like about their products is they are properly sealed and when you open the box, the product are packed into 4 or 6 sachets. It's very convenient if you only want to eat one sachet, you can store the remainder in the fridge or in your food cabinet without worrying about ants and food contamination. • It over exercised my mouth because I keep on eating hahaha. 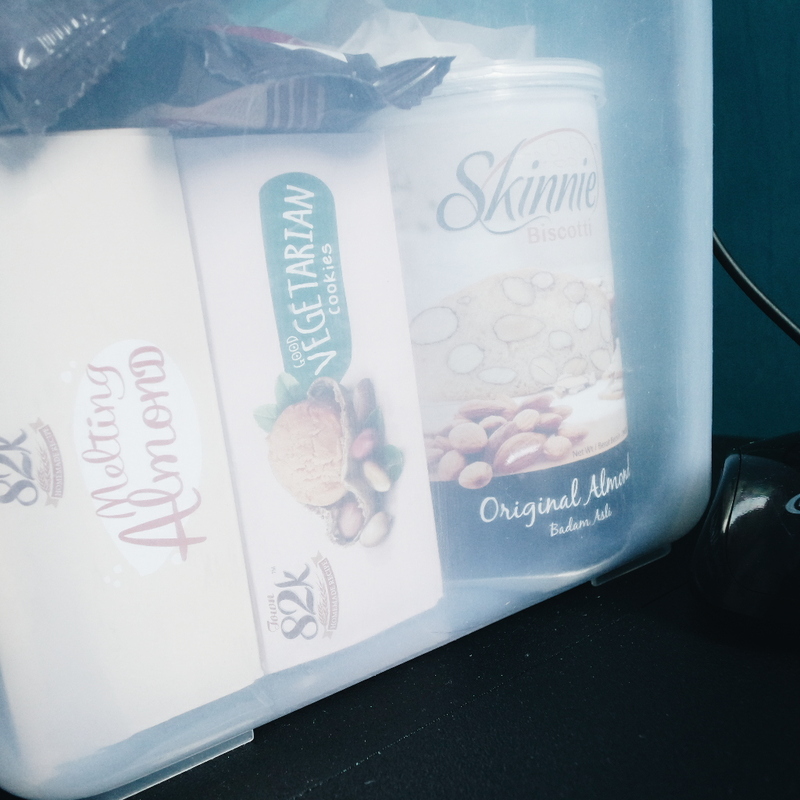 Look at my snack box on my working station hehe. All in all, I highly recommend The Cookies Factory to all of you guys. Taste it for yourself and I am sure that you'll agree with me. 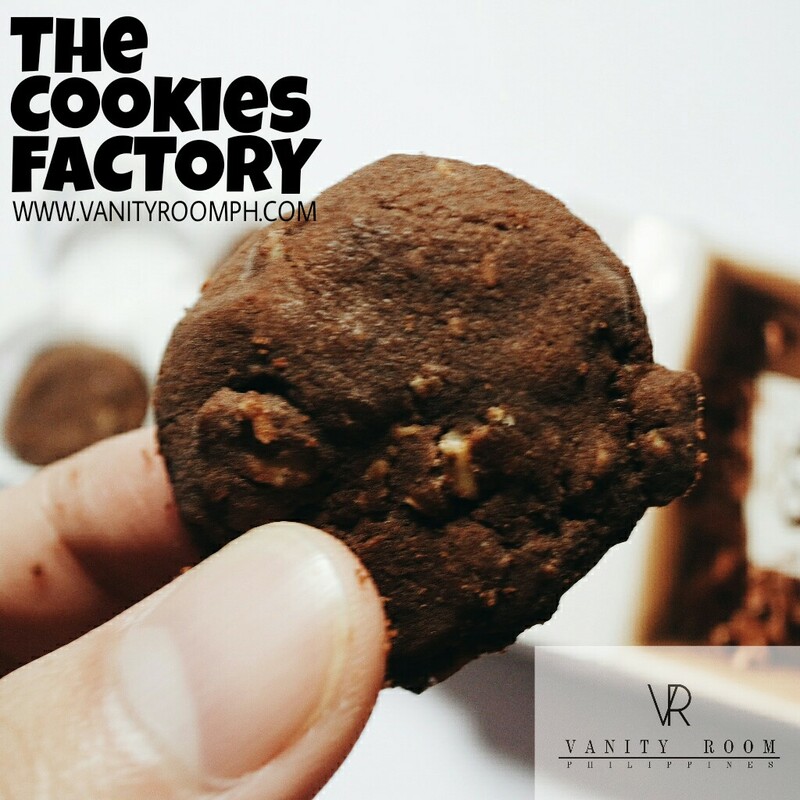 It's very rare for us to get a premium cookie at a very low cost so go ahead and visit the nearest Supermarket now and indulge yourself with a delicious treat from The Cookies Factory.